For years I knew what i wanted but never really thought I could reach my goals. Am I at my goals right now? Nope, not yet. I'm a work in progress. And the key word is YET! I am working every day to reach my goals. It isn't easy. And I have good days and bad days just like anyone else. It doesn't just happen, as much as I want it to. You have to get your stuff together to MAKE it happen. Think about it...The last time you were on your journey and you stopped exercising or eating better, why? 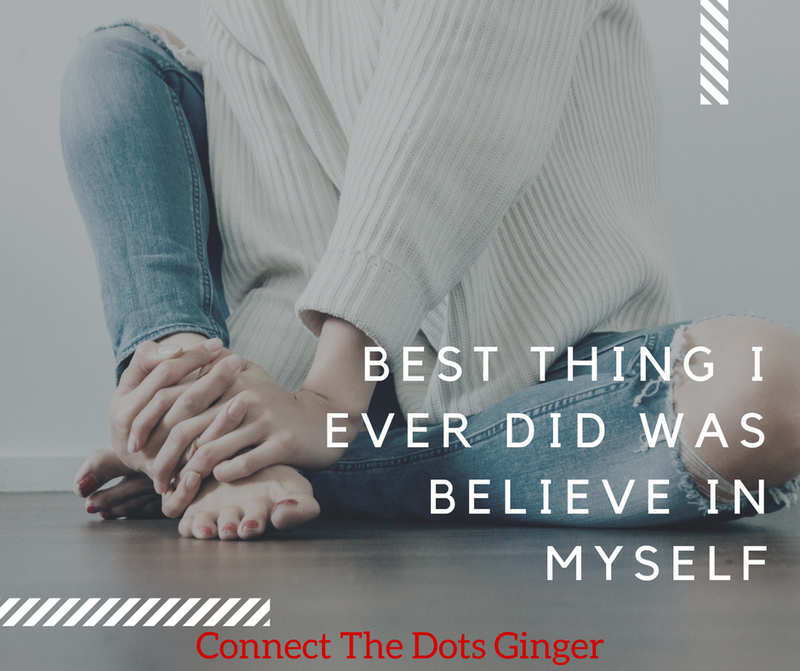 You stopped believing in you and the progress you were making and the plan you were on/what you were doing. But you HAVE TO believe in yourself. If you don't believe in yourself, you aren't going to eat better. You won't exercise. You won't put your heart into it. And you are still going to see yourself in a negative way. BELIEVE IN YOURSELF. Because as hard as you have tried, you can still reach your goals. Never give up on what you want. It is there, but you have to believe that you can reach your goals! I struggled for years to truly see myself as I am and to love who I was. I would think and tell myself that I was fat, and ugly. It wasn't until I finally dug deep and focused my energy on building my self confidence, happiness, self love, joy in my life, self respect and learning positive body image and finally forgave myself that I finally was able to let my walls down and learned how amazing I really was. 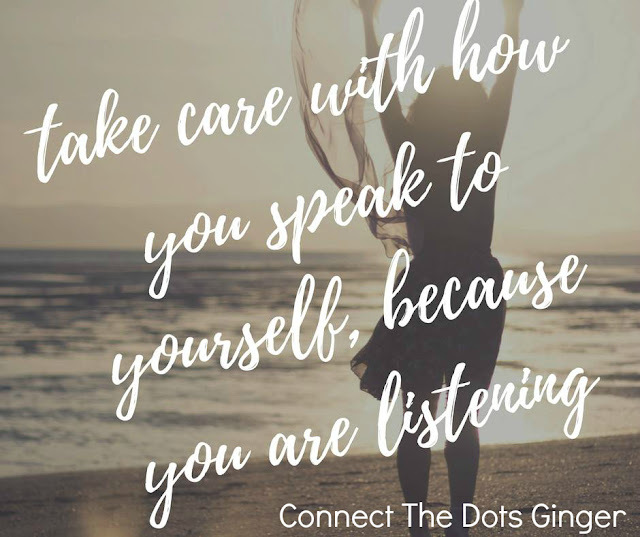 Do you struggle with loving yourself as you are right? 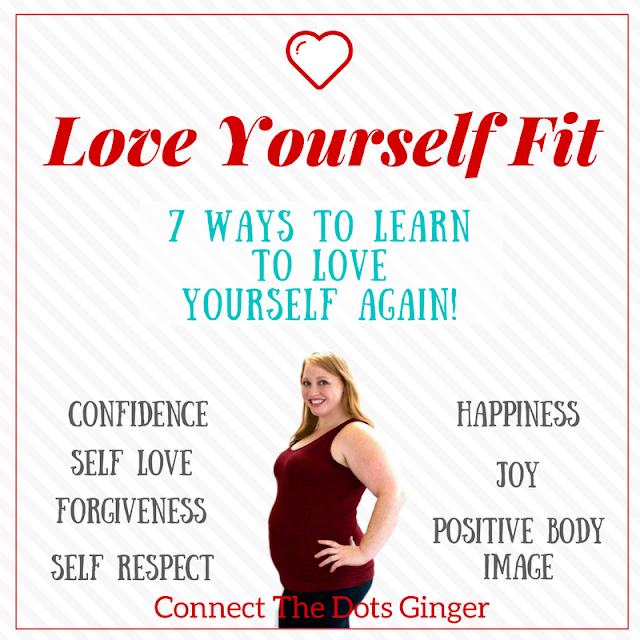 Check out my Love Yourself Fit: 7 Ways to Love Yourself Fit ebook with my tips to help you learn to love yourself as you are right now!